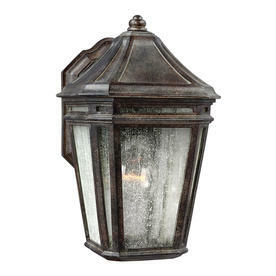 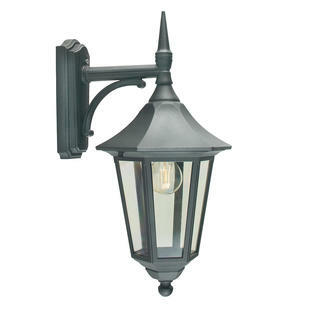 Elegant outdoor wall lantern suitable for harsh conditions. The Londontowne outdoor wall lantern is made of a proprietary composition, which has exceptional durability to withstand the harshest elements, so suitable for coastal locations. 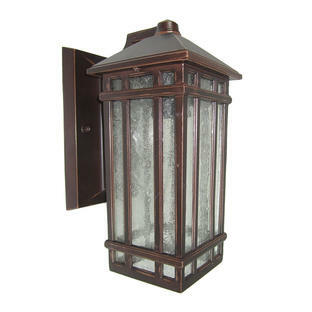 It has classic, architectural detailing with clear seeded glass and finished in a weathered chestnut colour, it is an elegant wall light for any outdoor location. 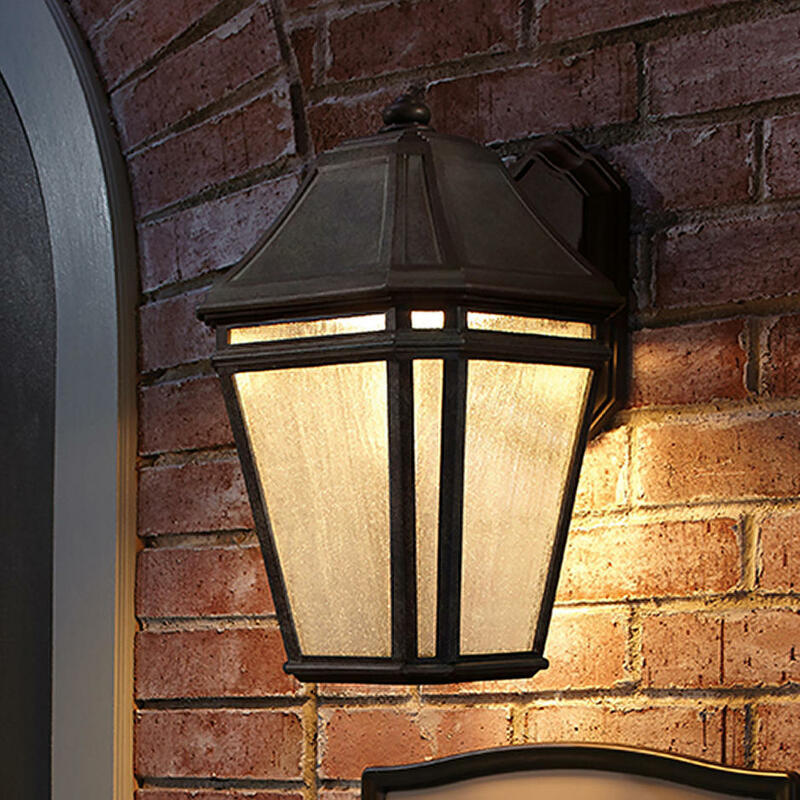 Try the light with an Edison style bulb for an authentic finish.